fore was a interface project of my 7th degree at the university of applied arts in pforzheim. we were a small group of multiple degrees. luigi bucchino and stefanie braun from intermedial design (degree 3 & 4.) and kevin perlinger, another visual communication student (degree 6). 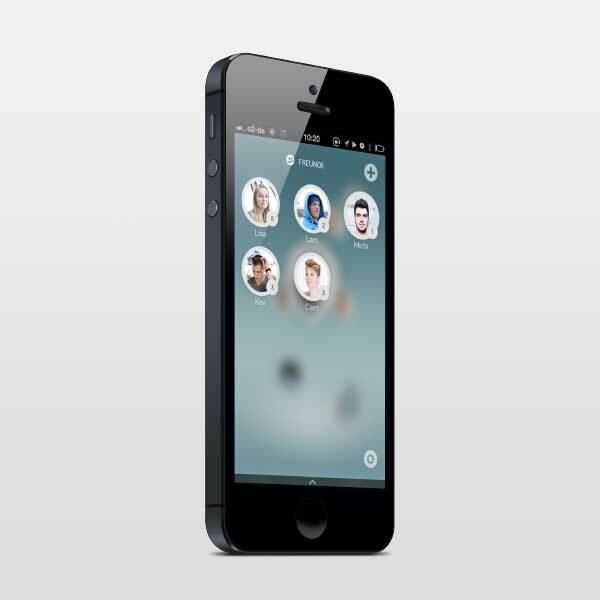 our mission was to design a NUI (natural user interface) for multiple usage platforms. we decided to do the interface of a visionary business-idea for tomorrow. this idea was meant to bundle all communication channels in one foreground interface. the focus was to create a modular-interface for all „smart devices“, including the web browser and older technologies. we decided to take cicle forms because of the multifunctional practice. credits are located at the bottom.